Let me make 3 things right now! 3 THINGS I HOPE TO DO WHILE I'M STILL ALIVE! Some people call these kinds of things Bucket List Items. I don't care for that term, but have not yet come up with anything any better. I would love to visit all those picturesque places you can see amazing pictures of in those clickbate buzzthing articles, but I probably won't make it to any of those places. So here are three things that might be possible to do in my life time! 1. I want to slide down a firefighter's pole in a firehouse! When I was younger and in the phase of designing dream houses, I always included a fire pole to get between floors. I got to go down a similar pole on one of the local playgrounds, but that was out in the open. I want to experience sliding down a pole to get from one room to another. ... that goes through a Shark Tank! It's at the Golden Nugget Hotel in Las Vegas! It could happen! It sounds amazing. That's 2 items that both involve sliding. Weird. 3. I want a picture with Grover! 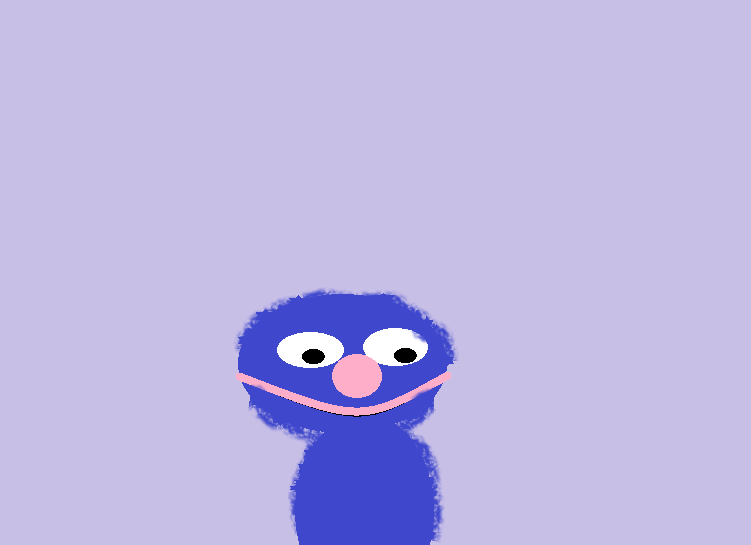 And I want it to be with the real Grover Muppet! I want to either be hugging him or have his arm around me! I drew a comic of this once. 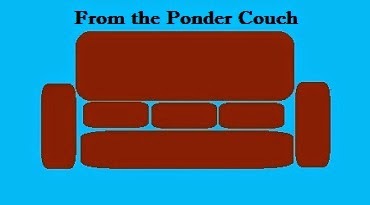 It's somewhere in the Ponder and Enlightening archives! HOW CAN I MAKE THIS HAPPEN? INTERNET, PLEASE HELP ME! There are other To Do's, but those all involve making money off of my creativity and other things that are less likely than these three.